Our climate-controlled spaces are just what you need if you live in New Hampshire or Massachusetts. These rentals will protect your valuables from precipitation and extreme temperatures. If you’re worried about what the outdoor elements can do to your valuables, worry no longer! Many facilities offer standard storage spaces comparable to the garage you have at home, meaning they don’t do much to protect your belongings from snow, cold, and rain. When you rent one of our climate-controlled storage units, your valuables will stay in a space that’s stable in temperature and humidity levels. Give our team a call today to find the right rental for your needs! 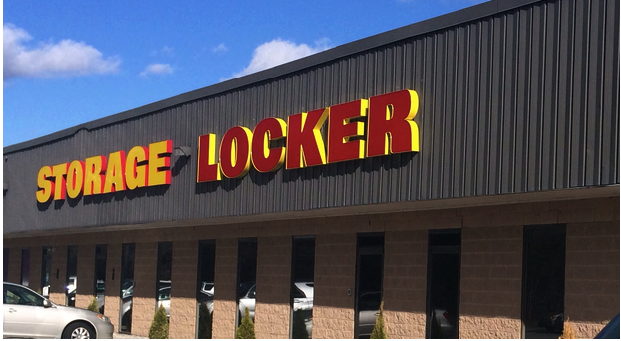 Storage Locker offers a broad range of features to make your storage project simple for you. From our 24-hour accessibility to our high-tech security features, you’ll love how safe and convenient it is to choose us as your storage provider. Our office is open five days a week in order for our team to better serve you. Check us out between 9:30 a.m. and 6 p.m. Tuesday through Friday and between 8:30 a.m. and 5:00 p.m Saturday. We’re always happy to assist you!